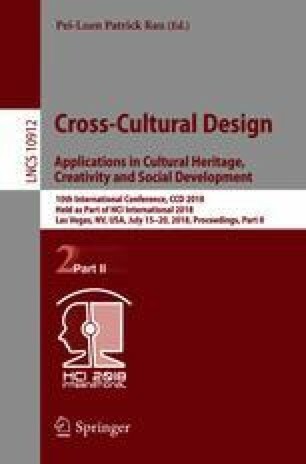 This paper takes service design methods and tools to improve the rural tourism service design in China. Choosing the existing tourist country Lingshui Village which is located in Mentougou district, Beijing, China as the research object. Using the methods and tools of service design to solve problems in the process of tourism industry service innovation. At last, build the Lingshui Village tourism industry service system and design new products, realize the innovation of Lingshui Village tourism service design.